New Years Eve Cruises Sydney – A Truly Explosive Experience. New Years Eve in Sydney is probably one of, if not the biggest night of the year in Sydney’s busy social calendar. 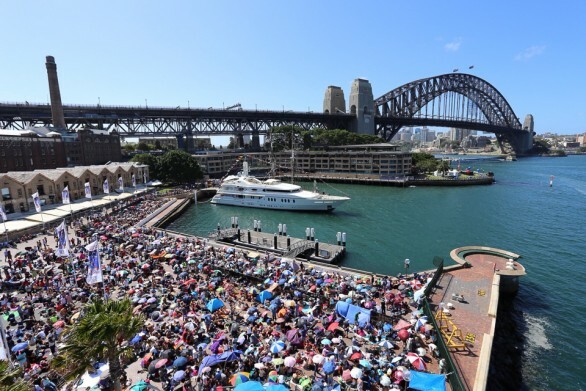 Making sure they have their night planned and their vantage point sorted for the fireworks show therefore, is paramount in the minds of nearly every tourist and local Sydney resident thinking of attending. I’ve previously referenced the fact that the stress surrounding New Years Eve and more specifically, finding somewhere decent to watch the fireworks is probably the reason we start the following year so deflated and stressed out! Start 2016 With a Positive Bang! Put yourself in the drivers seat starting from the get go and make sure you end 2015 in style. Who needs stress? I know I don’t – I prefer to just cruise. I was always the first to act like I didn’t care about the fireworks, making generic statements like “oh once you’ve seen one show you’ve seen them all” and so on and so forth. The truth of course is so far removed from this statement that it actually hurts to think about it. Of course we love fireworks. Who doesn’t?! Like shark attacks and extreme sports, we humans are fascinated by the explosive colours and skills required to turn a pile of gunpowder into the pyrotechnical art show we see before us. 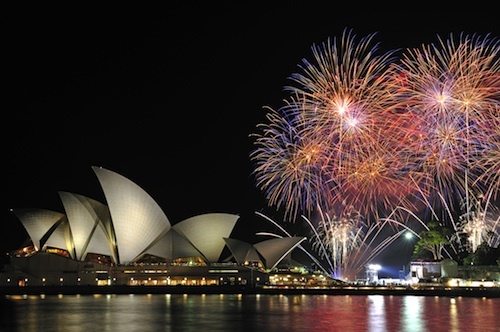 So how do the New Years Eve Sydney Fireworks compare to the rest of the world? The question is often asked – as they did here and the resounding answer always puts Sydney in the top 10, usually in the first 5 for Top Cities to visit during the New Years celebrations. Other popular venues include New York’s times square as well as London and more recently Dubai. Call this author bias, but I don’t see how watching a ball drop from a clock or seeing a giant clock as the backdrop can even compare to the incredible sights that surround you when you are watching the fireworks and enjoying new years eve cruises Sydney!?! Book Your Tickets on a New Years Eve Cruise Before They All Sell Out! Would you rather be in the crowd or on that boat? No, this is not a typical line of copy used to encourage a sale - it's actually a genuine warning! Our New Years Eve Cruises are so popular that tickets - and boats fill up very fast. We are still in September as I write this and already over half our charter boats are fully booked and no longer available for hire on New Years Eve this 2015. Click Here to see what IS available and secure your New Years Eve Sydney Cruise Ticket today! Alternatively, check out the Private Boats available for charter this New Years and get your entourage on to the harbour when 2015 draws to a close.